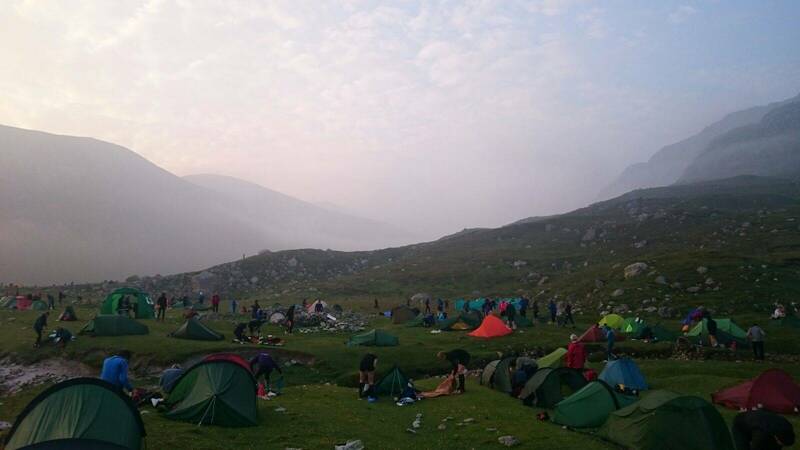 The Lowe Alpine Mountain Marathon. 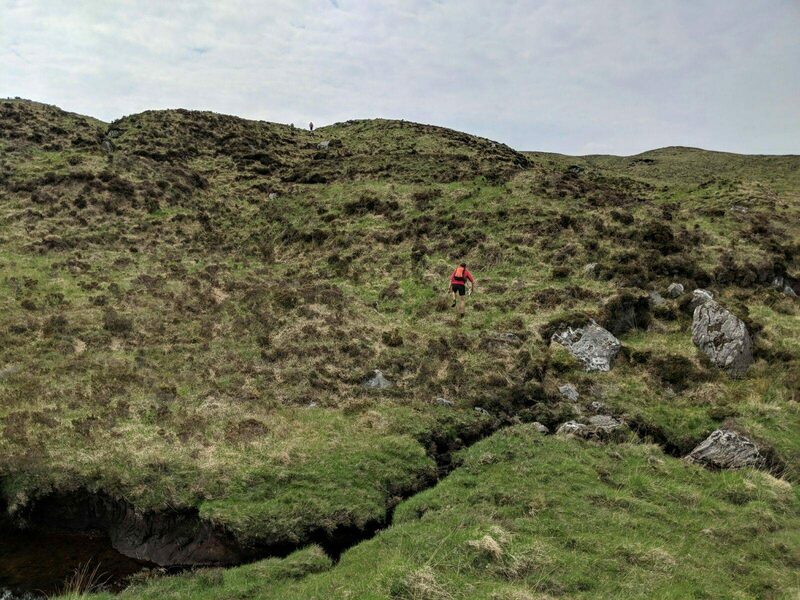 It took place a few weekends ago on the beautiful island of Harris in the Outer Hebrides of Scotland and those who attended were told it would be the last. Luckily, it seems the legend will live on. The mountain marathon, held over the last 24 years in the Highlands and Islands of Scotland, is a highlight of the racing calendar for many and after organiser Martin Stone declared this year was the end I was saddened I missed out. My Dad remembers when it all started. 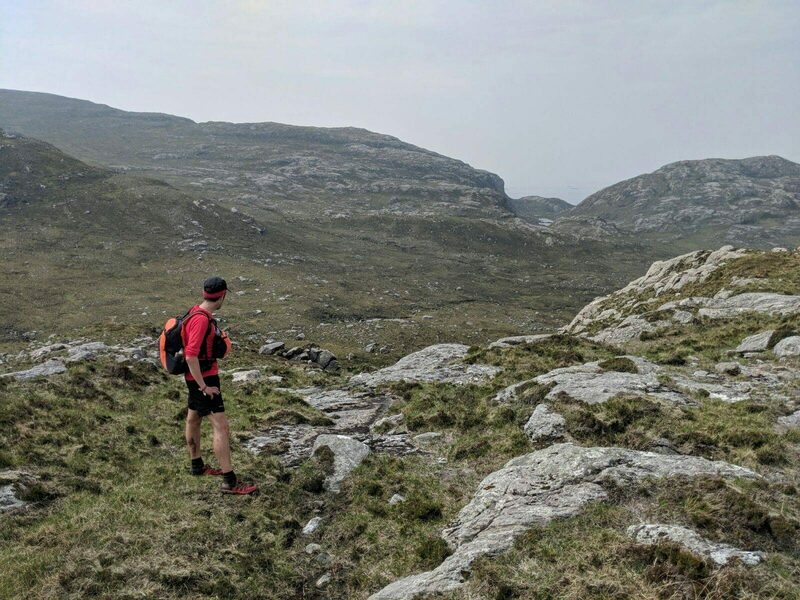 The first event took place in 1994 in the Arrochar Alps and since then it’s taken its competitors to the best of Scotland’s stunning landscapes. So what is it? 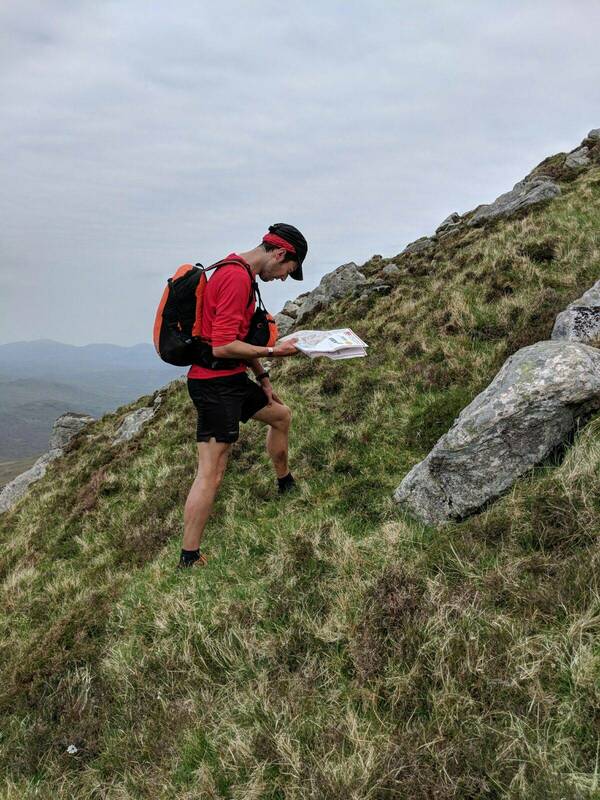 A 2-day mountain marathon that takes place in the Scottish Highlands, providing ‘challenging courses requiring navigation skills and great routes that cross the classically wild, high mountain country.’ It’s also known for its incredible venues with overnight camps in wild mountain locations. Nige and his partner Andy – competitors race in pairs – took on the C course on Harris – there’s different levels of the event from elite (top), courses A-D and score (a time-limited, points-scoring race) – and it was the first time they’d taken on this type of multi-day, navigation-focused event together. It was tough. The midge bites, blisters and aches and pains said it all. So I’m glad it’s not the end. 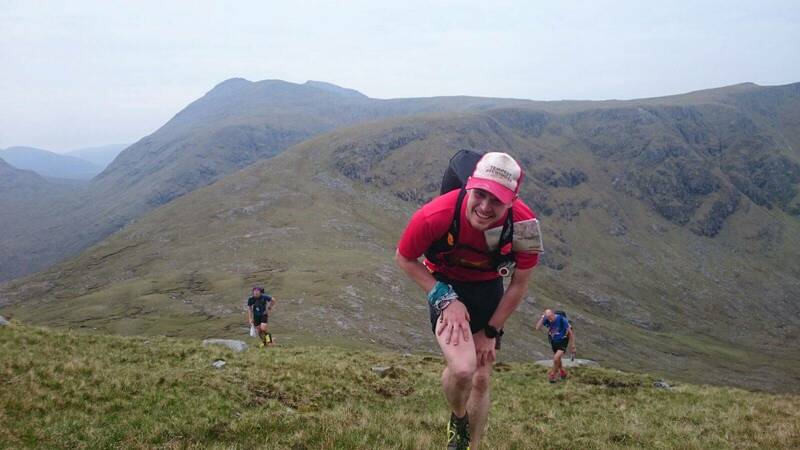 Shane Ohly, organiser of the ROC Mountain Marathon (previously Rab) has stepped up and confirmed he will be organising a new Mountain Marathon in the Highlands and Islands on the same weekend to take the place of the LAMM in the racing calendar. 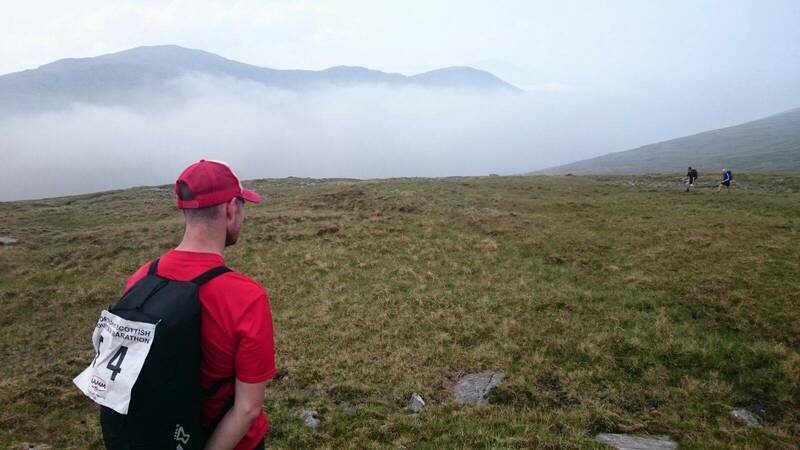 Mark the first weekend of June in your diary, the new Mountain Marathon awaits.